The Syllabus designed to provide basic knowledge of Advanced Level science scheme which would intend to proceed to higher Studies. 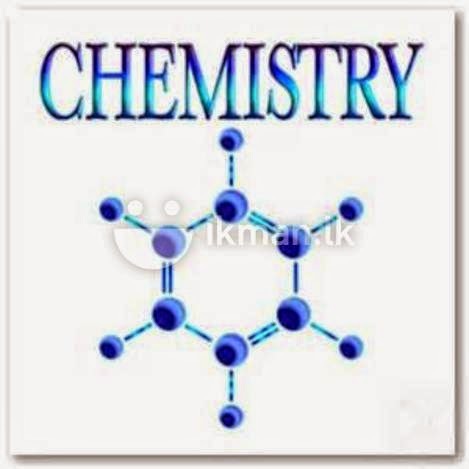 The GCE AL Chemistry syllabus consist 16 units for two years. Following are tropics which fall under the entire syllabus. This syllabus will also help full for student who do the GCE Advanced Level in Science or Math’s Stream. Download the of GCE AL Chemistry Syllabus and this will helpful to find out what are the areas where the problems may come for the Exams.